If you are scared that all your money is in the stock market but you do not know other investments or ideas to evaluate and use for your retirement and income same day payday loans goals. This book is for you. 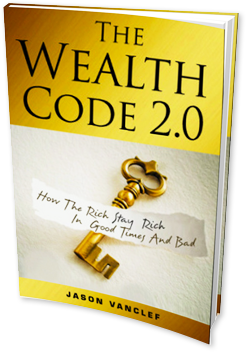 The first book described as the tool to combat the “NEW NORMAL” of low interest rates and investment yields and give investors more control in designing their retirement portfolios, income taxes, asset protection and estate planning the way the super rich design their’s. Get Your Key. Highly recommended for investors not afraid to part with the ordinary and make bold changes to their belief-system.